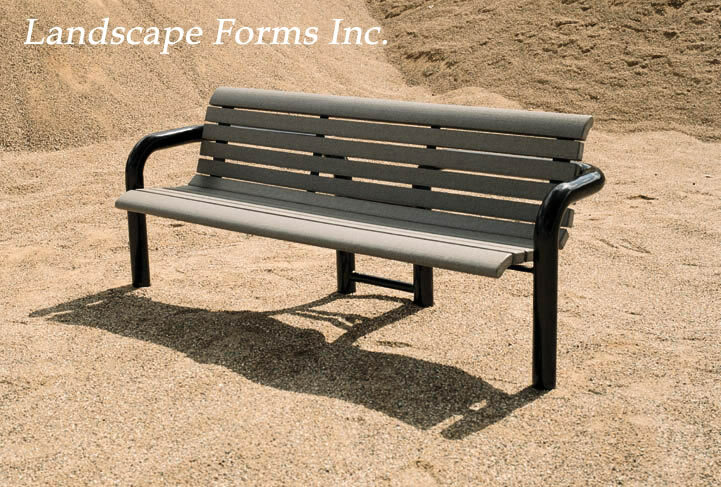 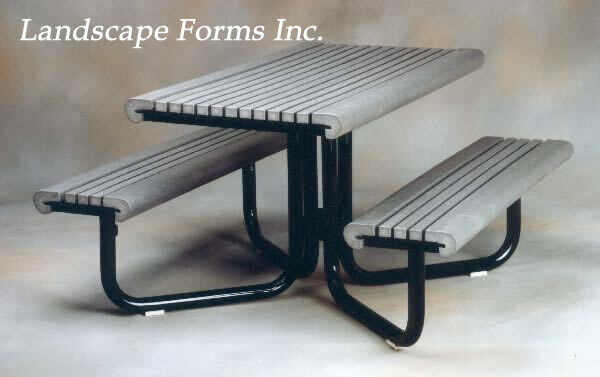 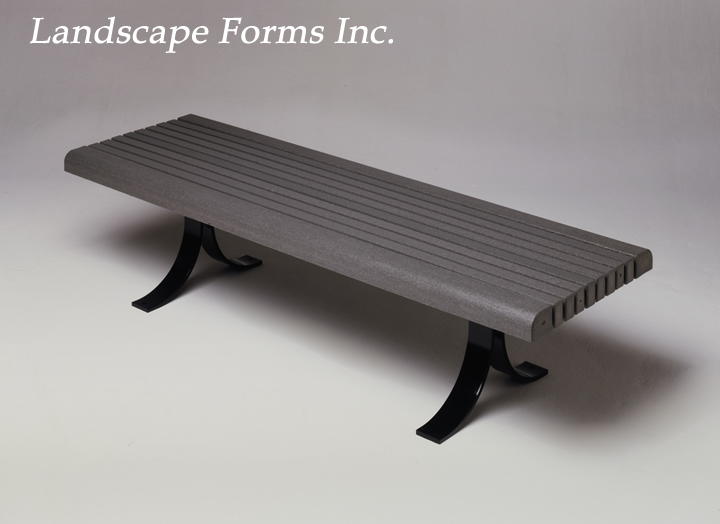 Outdoor Plastic Furniture presents itself as a great option when commercial properties, businesses, municipalities, and home owners want to eliminate the maintenance that is associated with standard wood lumber. 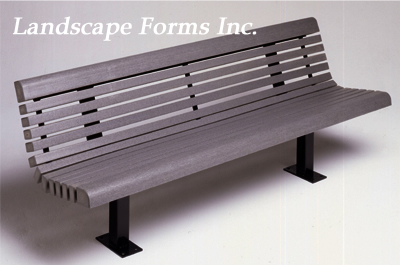 Our Recycled Lumber is maintenance free and guaranteed to not rot, splinter, or crack. 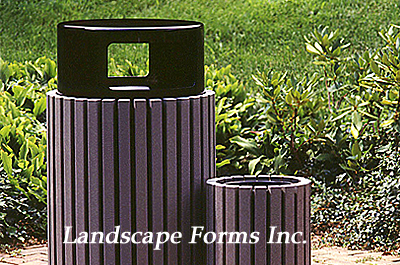 Please contact us for more information about our building materials today!